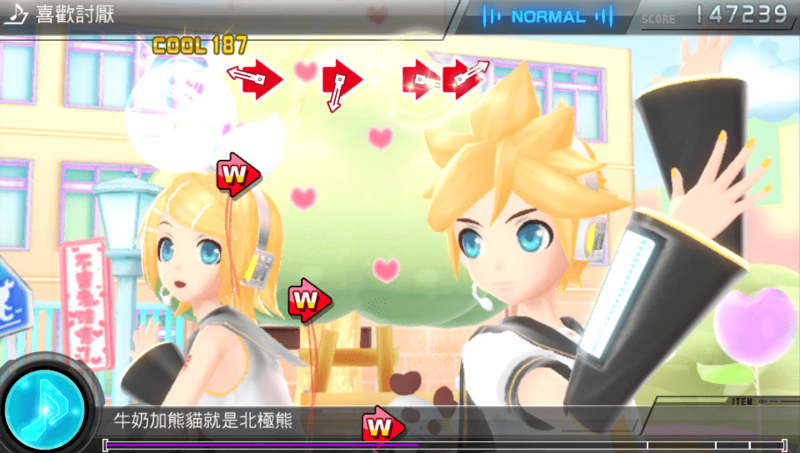 Explore more games and downloadable content for Hatsune Miku: Project DIVA F 2nd full game! 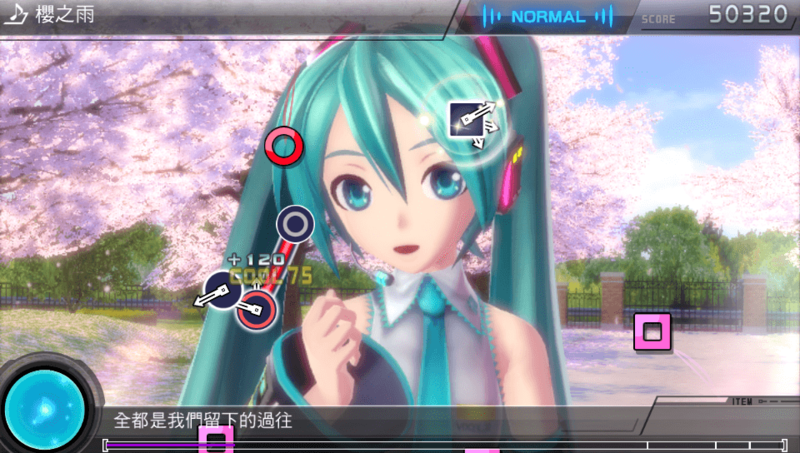 Electronic DIVA Hatsune Miku starring, the demo version of the latest rhythm game of Hatsune Miku -Project DIVA- F 2nd full of its charm on PS Vita is showing up ! Feel and recognize the essence of the latest version with its theme “up to now and DIVA from now on”! 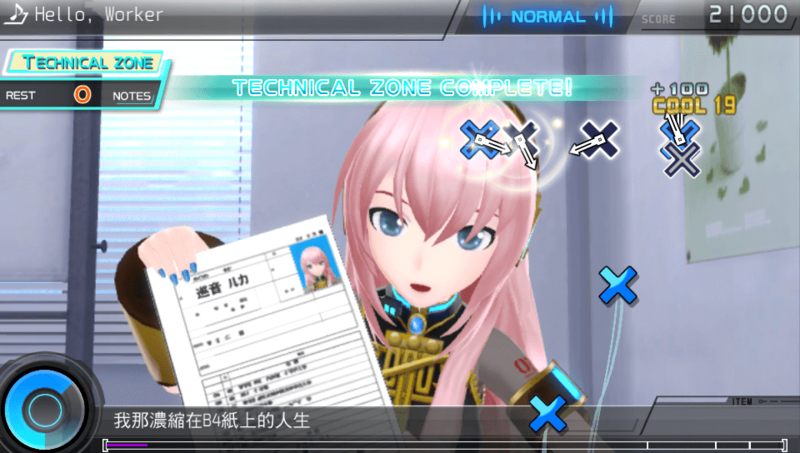 This demo version includes a tutorial "Ievan Polkka" and rhythm games such as "Sakura no Ame" "Suki Kirai" and "hello,worker".